The Agency | Create Your Own Game! 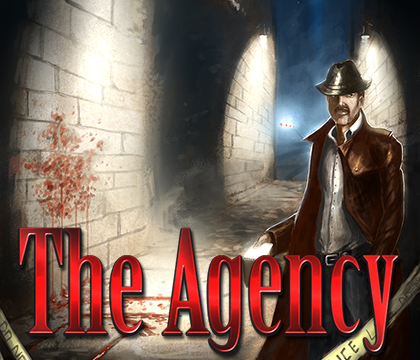 The Agency was inspired by a variety of detective and crime fiction - from classic Sherlock Holmes to the modern police procedural, there's a theme for every setting. CSI inspired modern themes featuring dark, dramatic, pulsing synths and percussion, ambient avante-garde noire inspired swells and clusters, chilled Pink Panther style jazz, and modern pop piano inspired themes conjuring musical visions of 007 Skyfall, The Mentalist, Mission Impossible, classic spy flicks and more. Composed by Murray Atkinson, this unique set of orchestral music provides a perfect backdrop for solving mysteries.